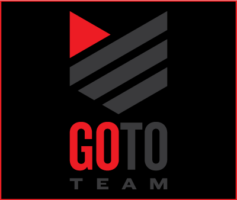 For the third year in a row Go To Team has worked with the NFL Network to bring you the best footage of the Super Bowl. We sent our Directors of Photography and camera crews from Los Angeles, the Carolinas, Houston, and Miami to the University of Phoenix Stadium. Prior to the game we filmed a pro-bowl talk show in a “studio” with Akbar and the Dave Dameshek show for NFL Honors red carpet. The Patriots’ graciously gifted quarter back, Tom Brady, threw a record breaking Super Bowl touchdown pass during their fourth-quarter rally against the Seahawks. Super Bowl XLIX’s was finger biting with less than two minutes on the clock and Seattle marching forward for the win. Malcom Butler booked his trip to Disney World when he intercepted Russell Wilson’s pass in the end zone. The New England Patriots snagged their fourth Super Bowl title to beat the Seahawks 28-24. Luckily for us, this game-winning footage was shot on Go To Team’s F3, Odyssey 7Q and Canon L Series Glass and can be found on our YouTube page. 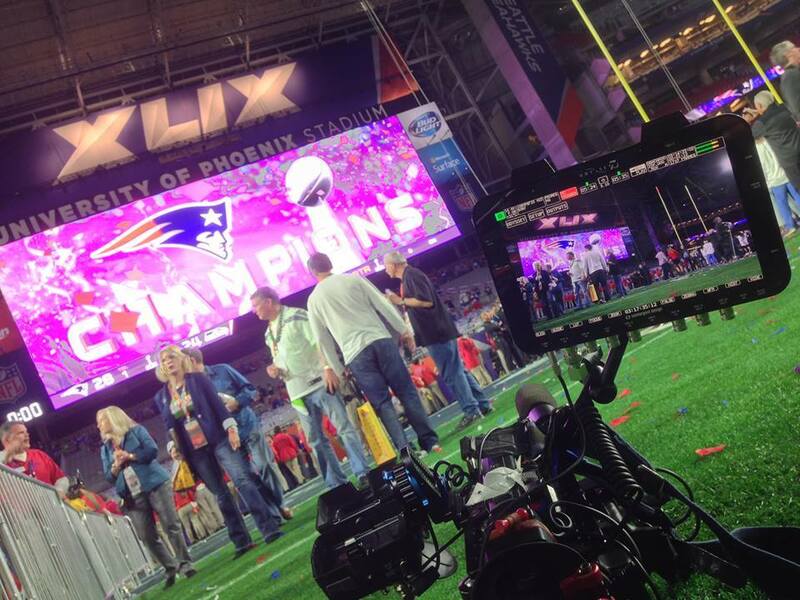 Professional football and professional footage go hand-in-hand. We are Go To Team, we go out while you stay in!